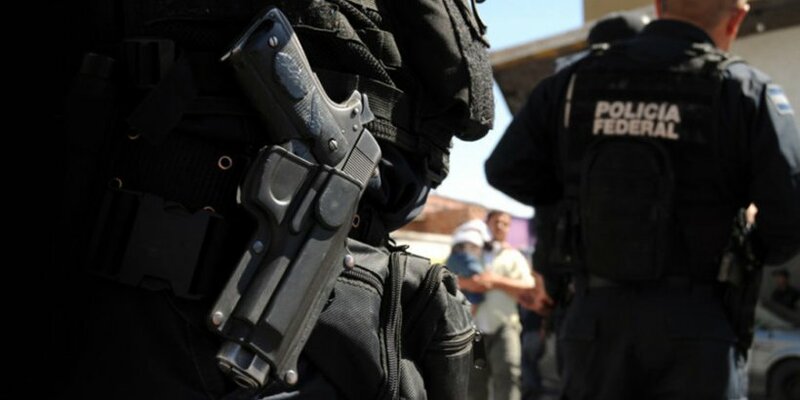 The Poverty | Violence | Governance Lab at Stanford's Center on Democracy, Development, and the Rule of Law seeks to understand how effective public action and good governance are essential to eliminate poverty. 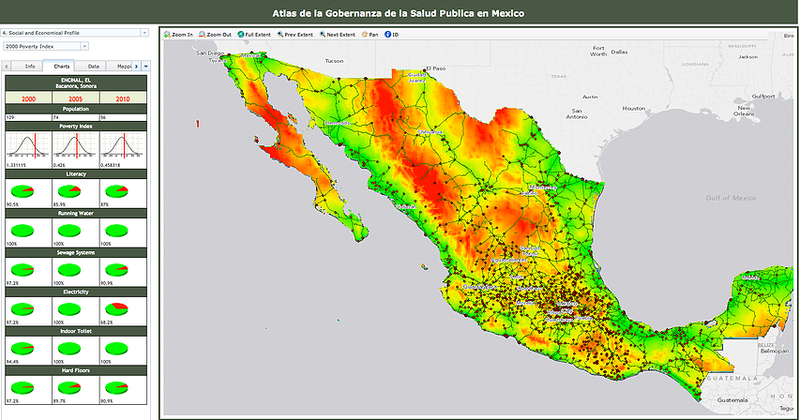 The Atlas for the Governance of Health is a Geographic Information System for the visualization, consultation, and downloading of health related thematic maps and cartography generated and assembled by USMEX. Business leaders, scholars and social entrepreneurs provide diverse perspectives on the current economic challenges in Mexico, what can and is being done to address them, and how these lessons can be applied globally.